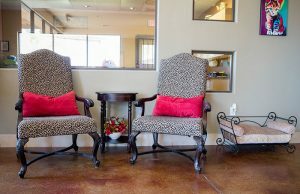 In 1999, three women had a vision. Dr. Carla Smith - a licensed Veterinarian, Melissa Meyer - a Veterinary Nurse and Valerie Melde - a working Mother of 4, made the decision to raise the quality of Pet Boarding in the Valley. In 2002, what was imagined became a reality with the opening of Boulder Falls Pet Resort. 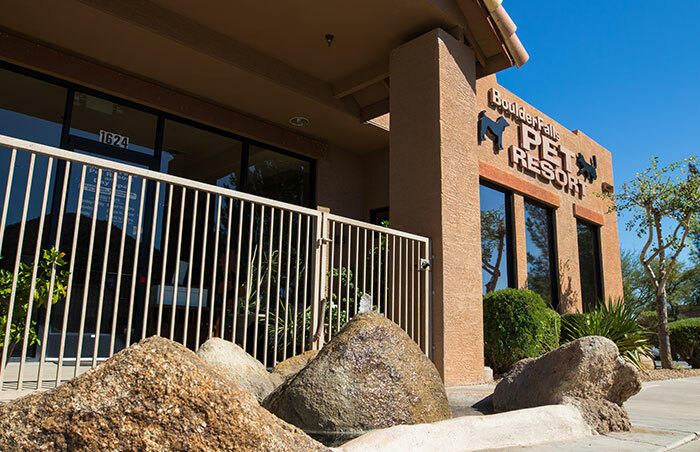 The privately owned and operated Resort continues to provide the highest standard of care to its canine, feline, and small exotic guests. They are committed to making each and every guest's stay a safe, happy, and healthy visit. 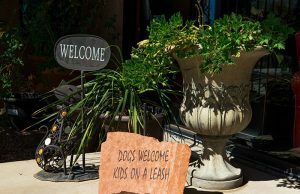 This goes beyond just a love of pets. 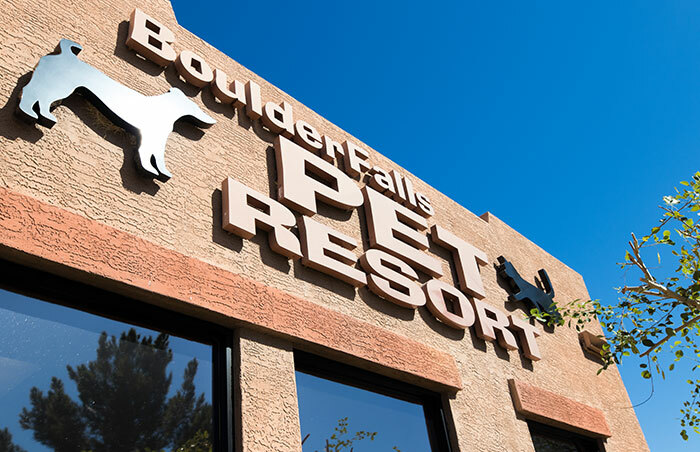 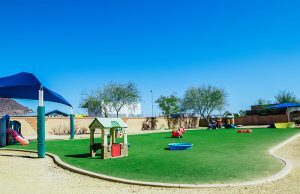 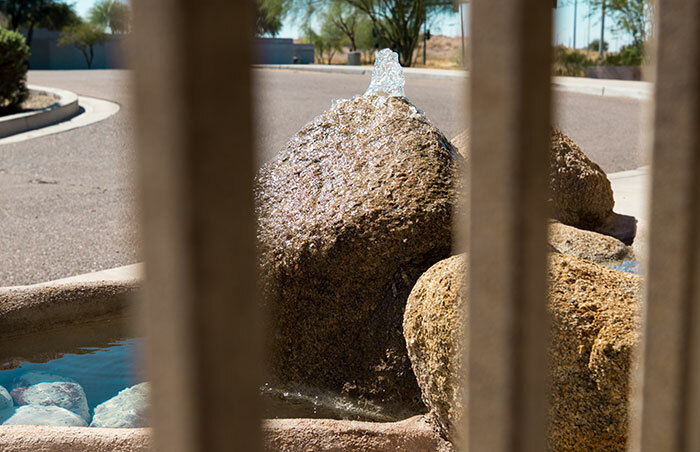 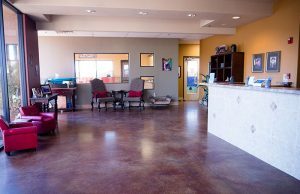 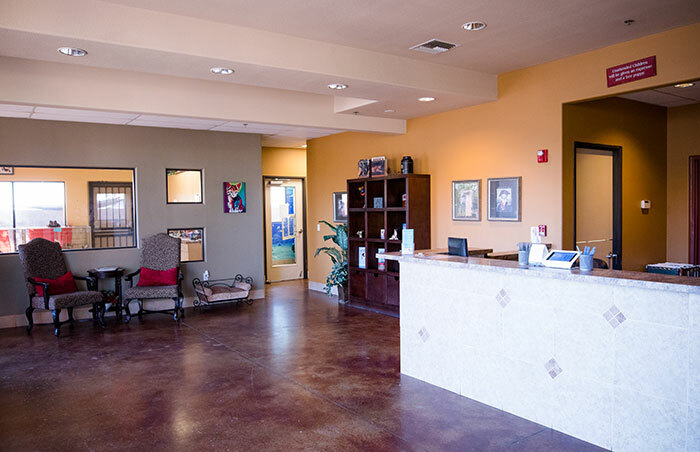 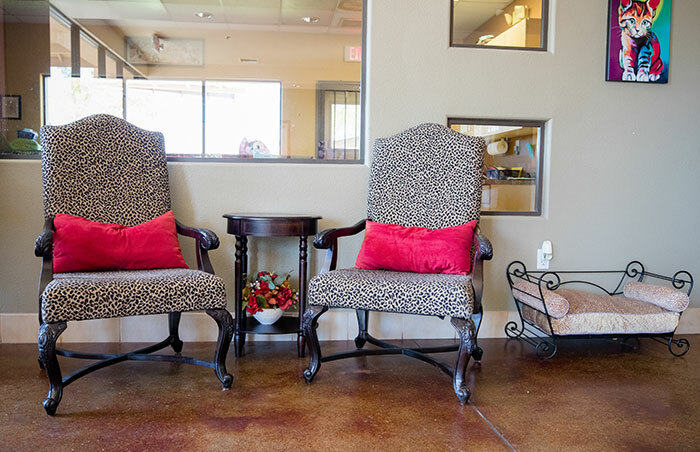 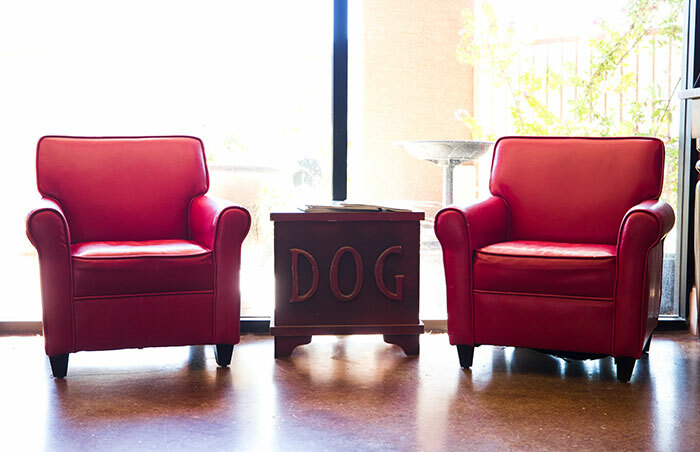 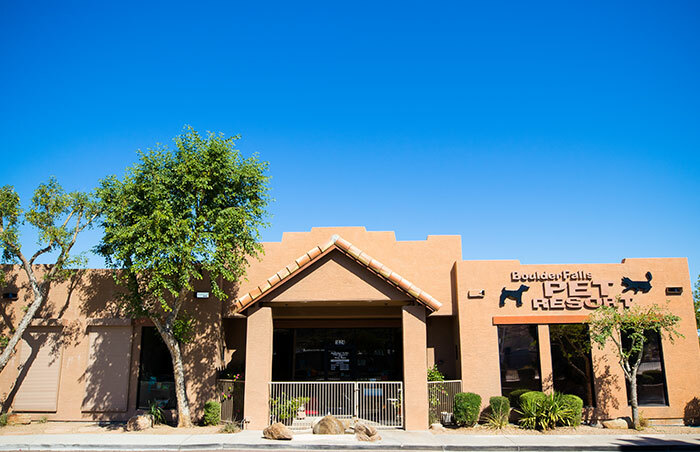 It speaks to their mission of making Boulder Falls Pet Resort the premier pet boarding facility available to clients and their furry family members from all over the Phoenix Metropolitan area.